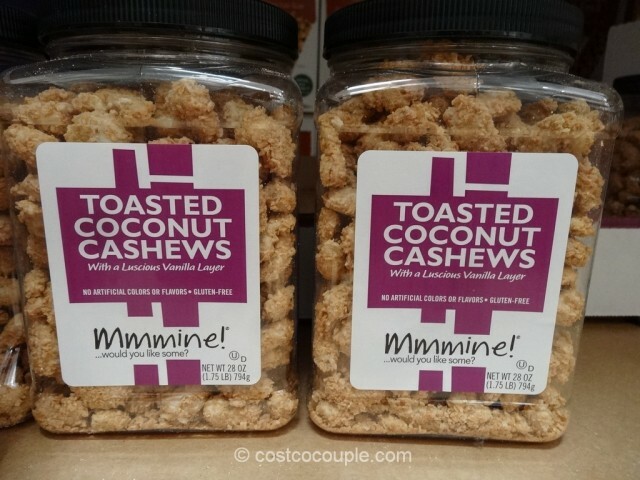 I think these Mmmine Toasted Coconut Cashews may be the best sample we’ve tasted so far this year. 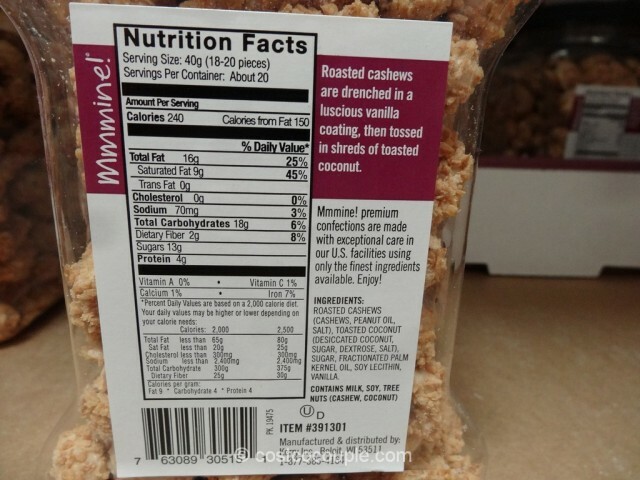 Roasted cashews coated with a layer of toasted coconut….what’s not to like? 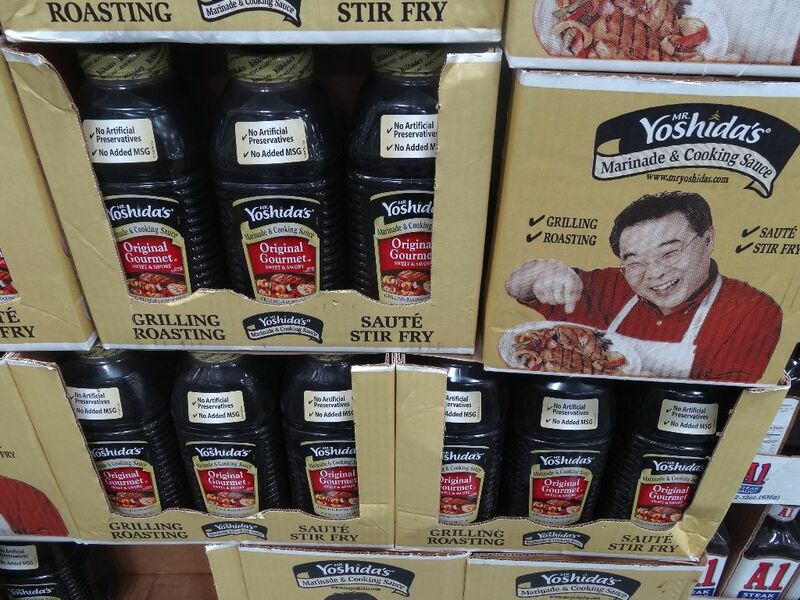 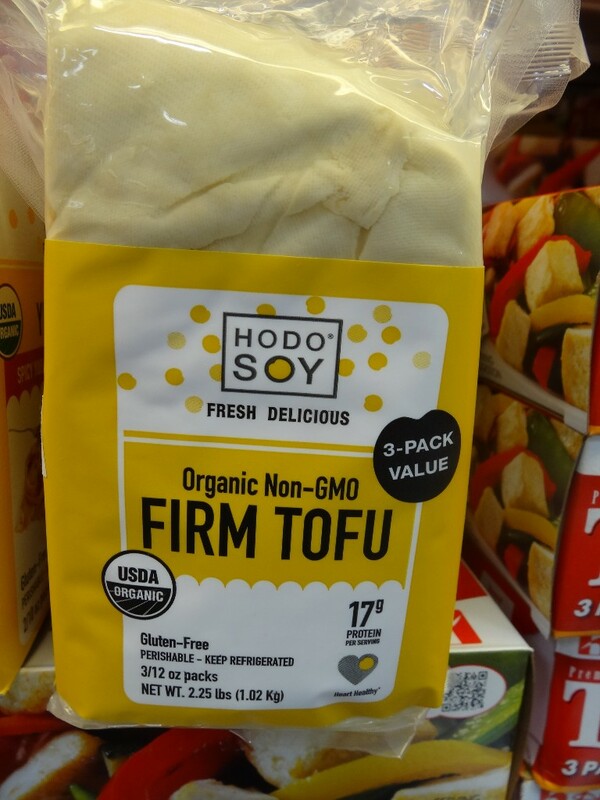 They were mmm, mmm, yummy! 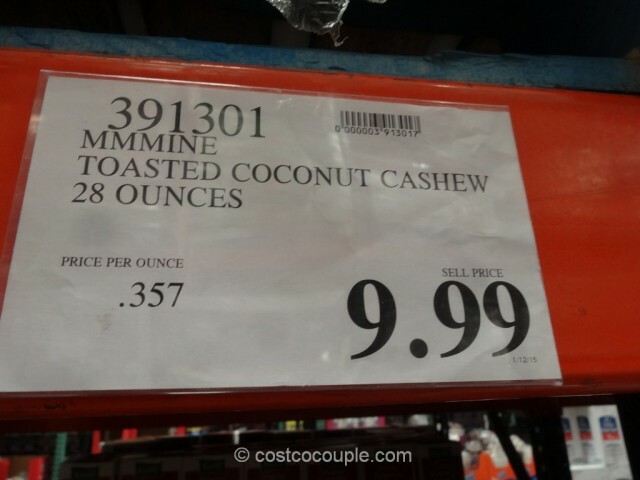 Mmmine Toasted Coconut Cashews are priced at $9.99 for 28 oz.